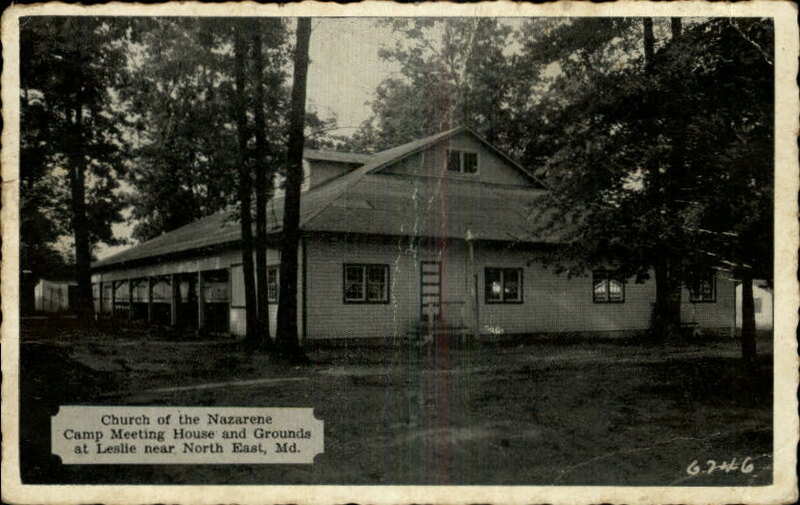 Here you will find pictures of buildings, sites and events significant in the history or ministry of the Church of the Nazarene. 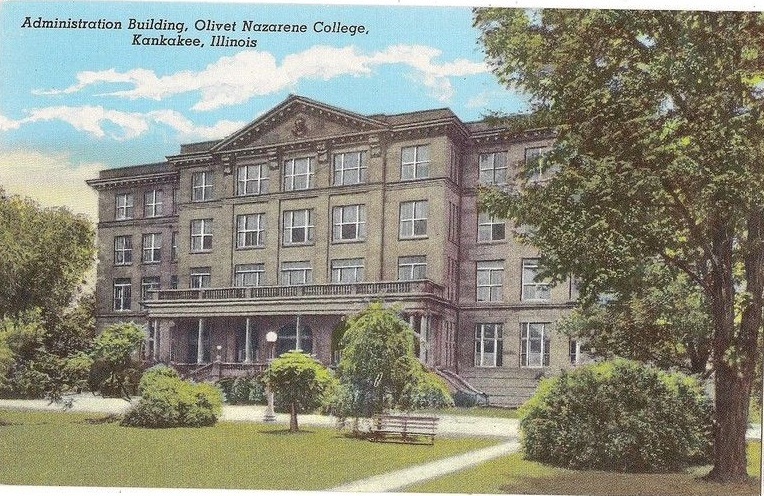 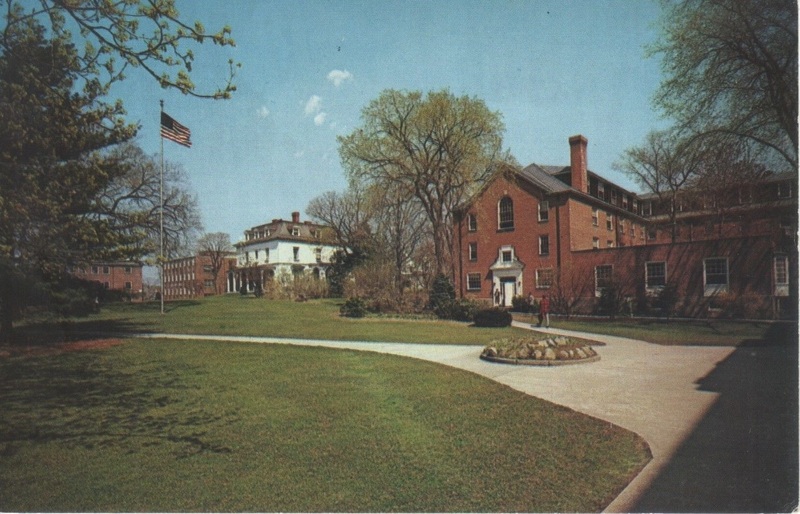 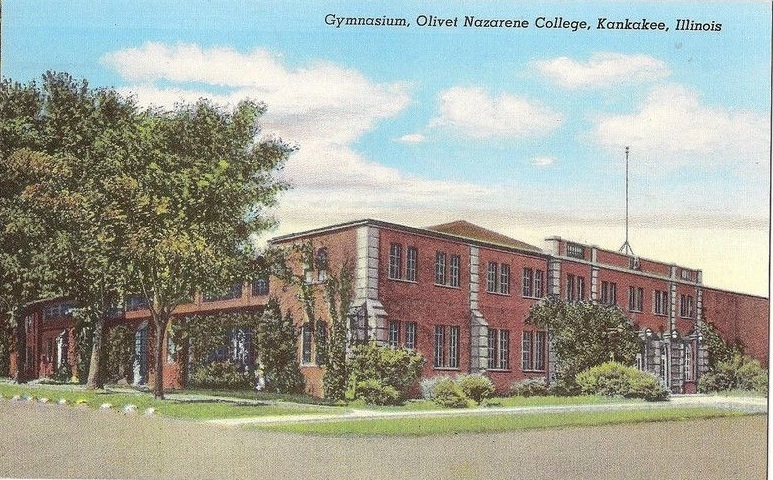 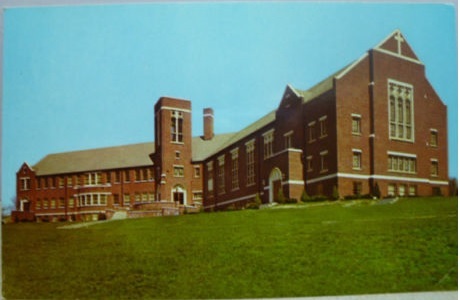 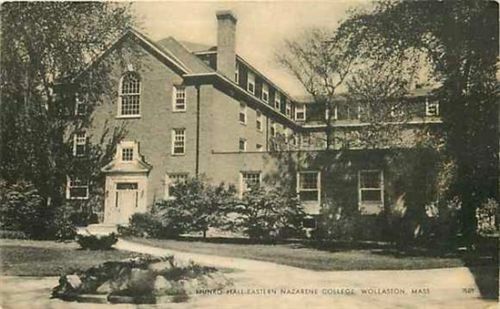 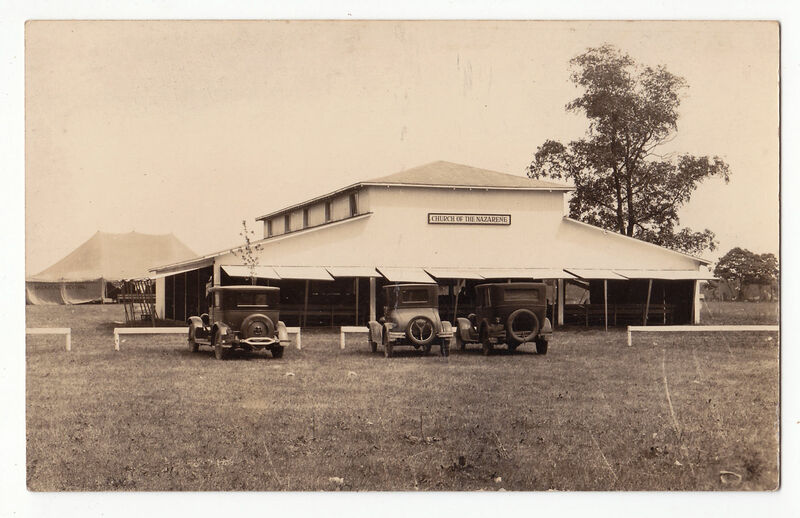 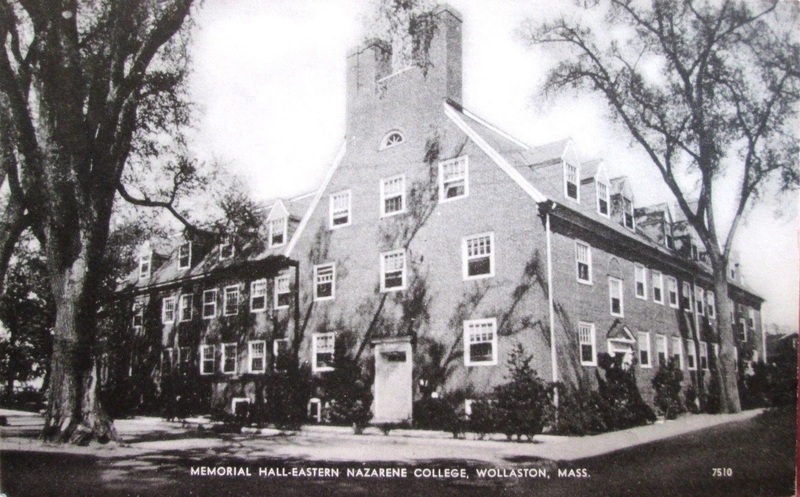 Quincy, Massachusetts Eastern Nazarene College, 1920s. 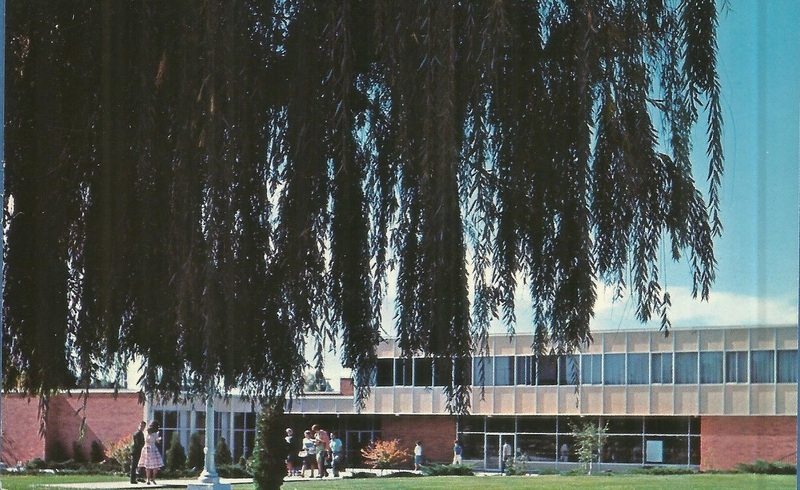 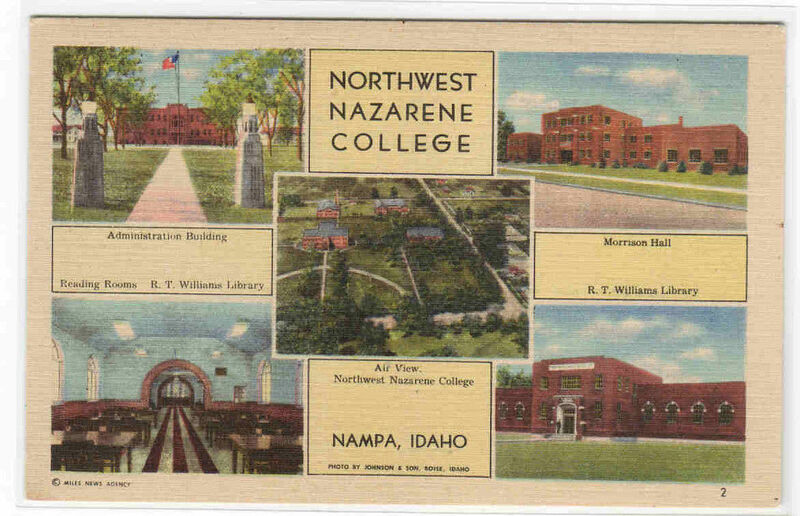 Nampa, Idaho Northwest Nazarene College (now University). 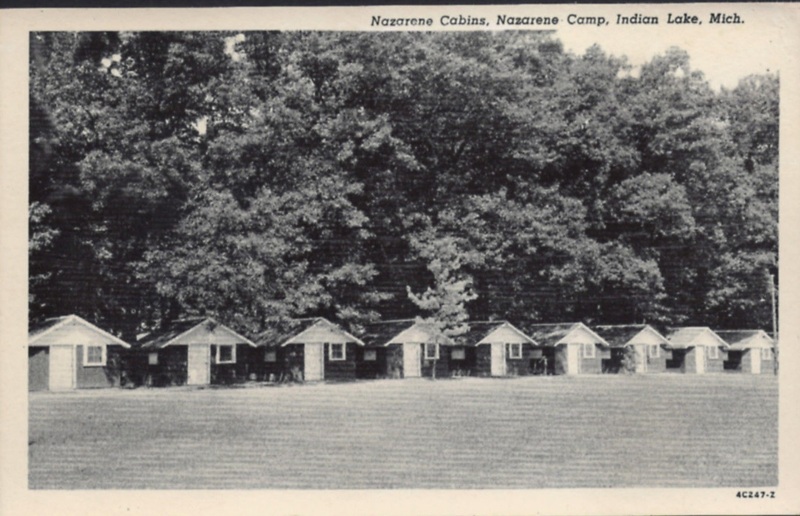 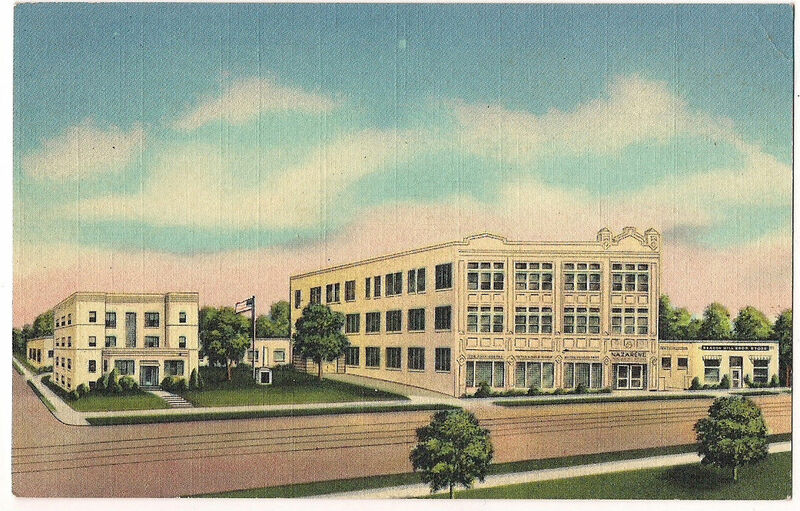 Postcard from many years ago. 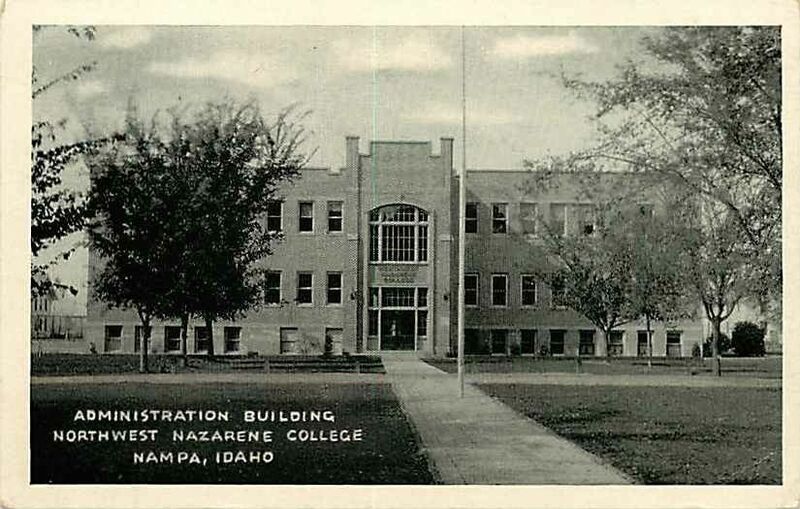 Nampa, Idaho Northwest Nazarene College (now University) Administration Building. 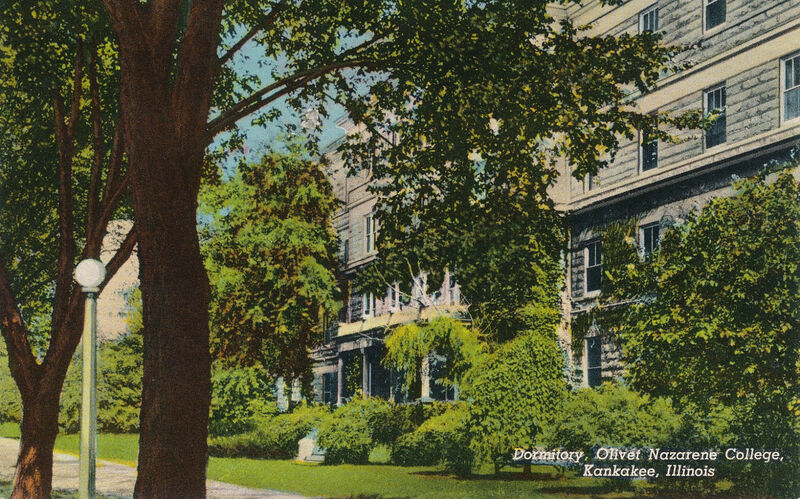 Postcard from many years ago. 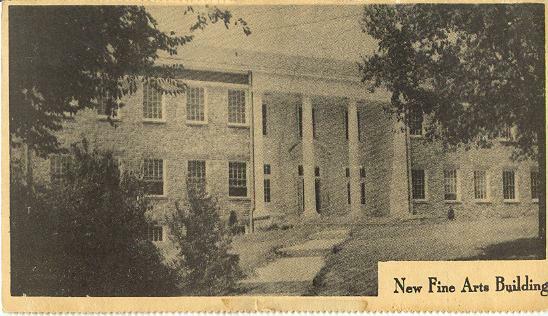 Nashville, Tennessee, Trevecca Nazarene College (now University) “New Fine Arts Building” newspaper clipping. 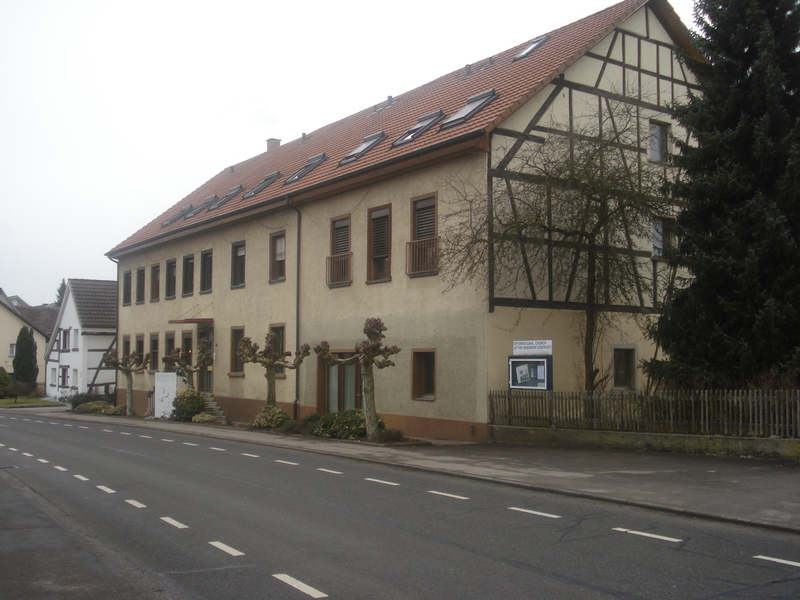 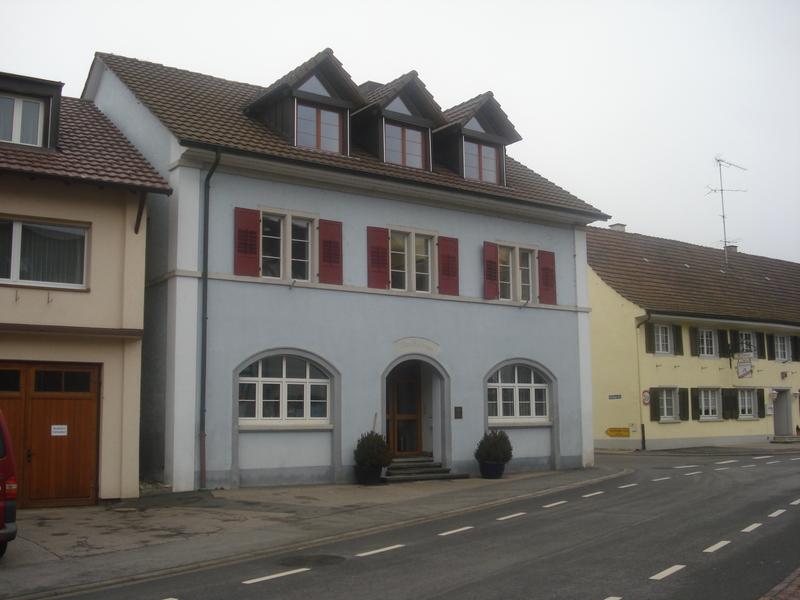 Busingen, Germany, European Nazarene College, 2010 (photo: Daryl Densford). 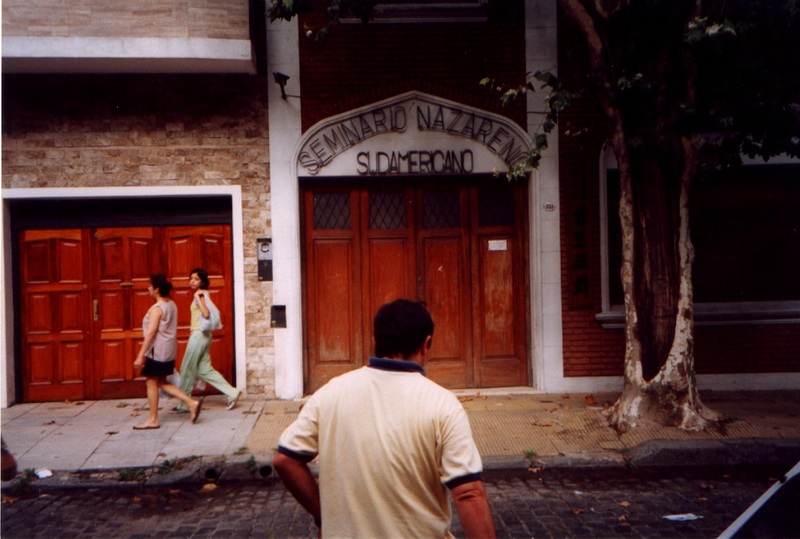 South American Nazarene Seminary, Buenos Aires, Argentina (photo: Daryl Densford). 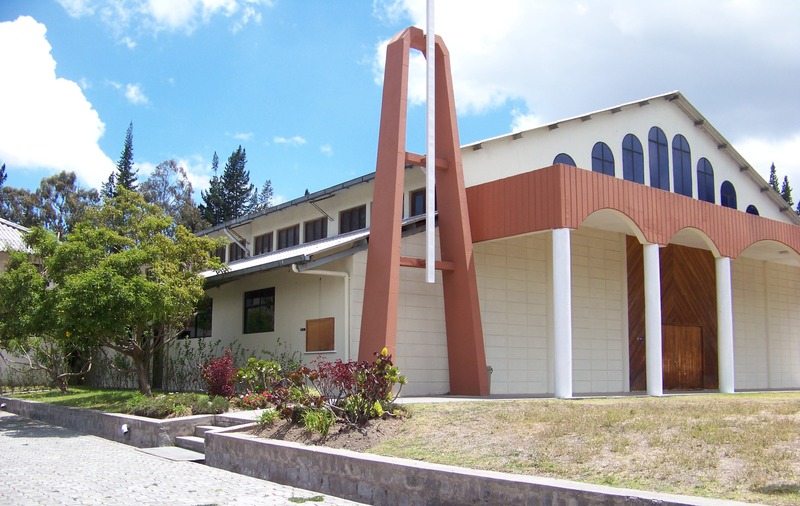 Quito, Ecuador Church of the Nazarene Seminary. 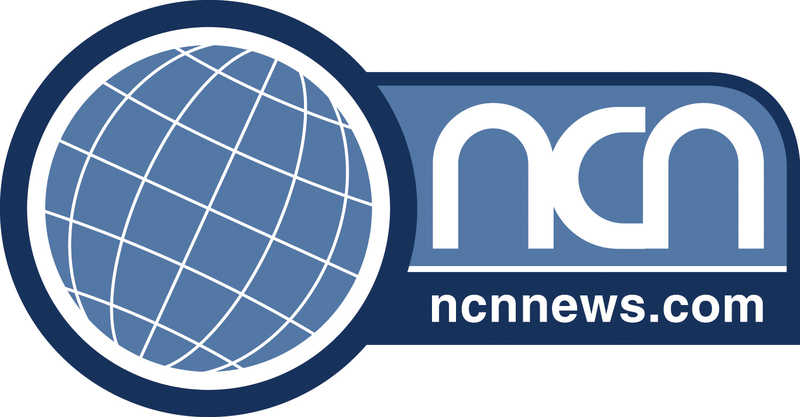 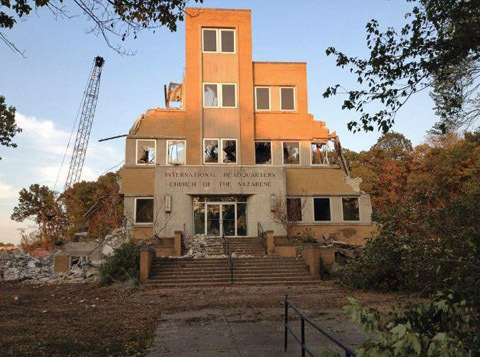 After sale of the former headquarters complex, the Stewardship Building was demolished, 2012 (photo NCNNews). 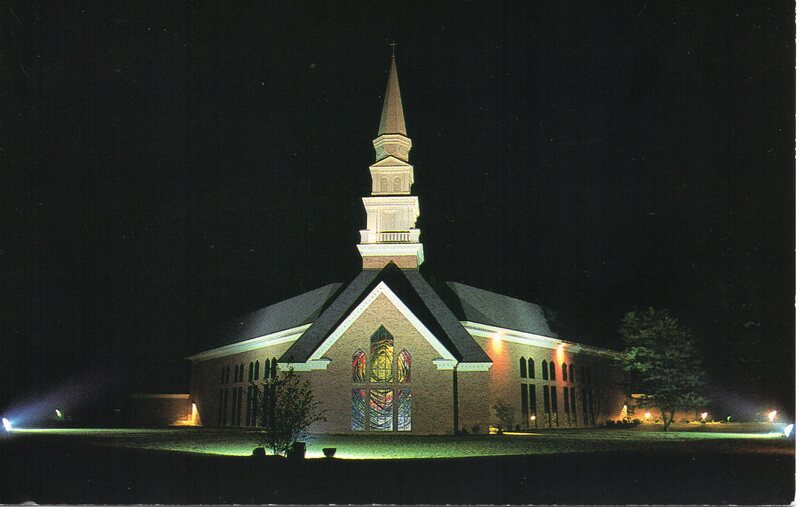 Lenexa, Kansas, Church of the Nazarene Global Ministry Center, 2009 (photo by Americasroof on Wikimedia Commons). 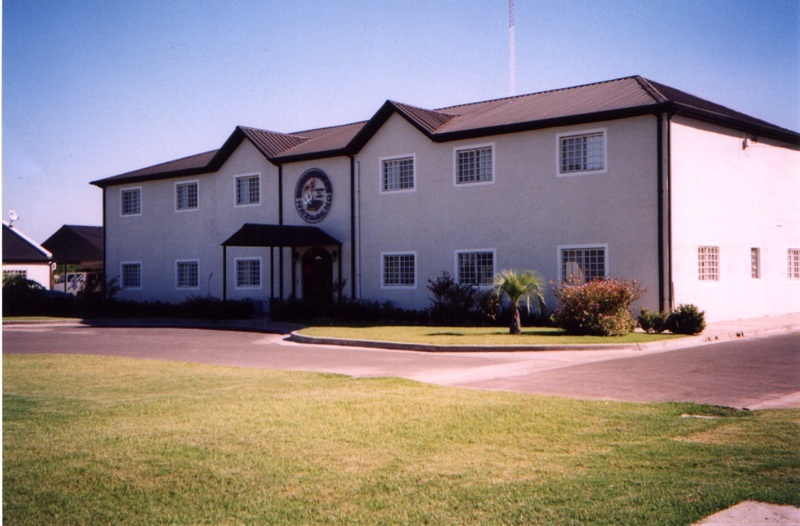 Pilar, Argentina, Church of the Nazarene South America Regional Offices (photo: Daryl Densford). 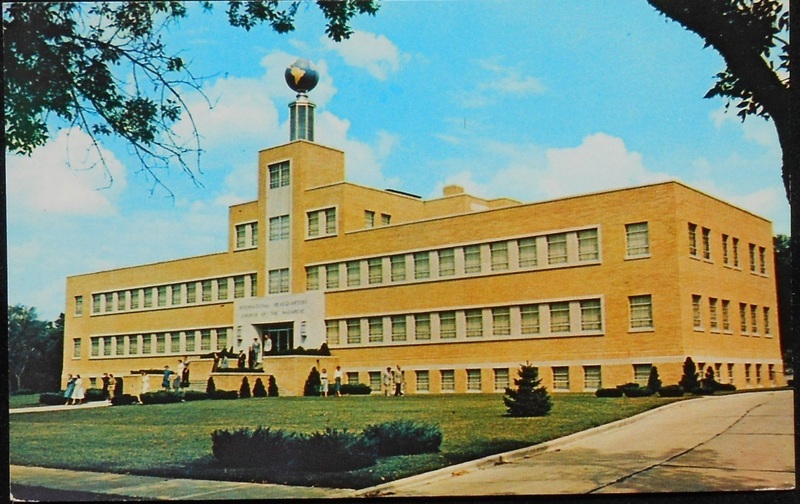 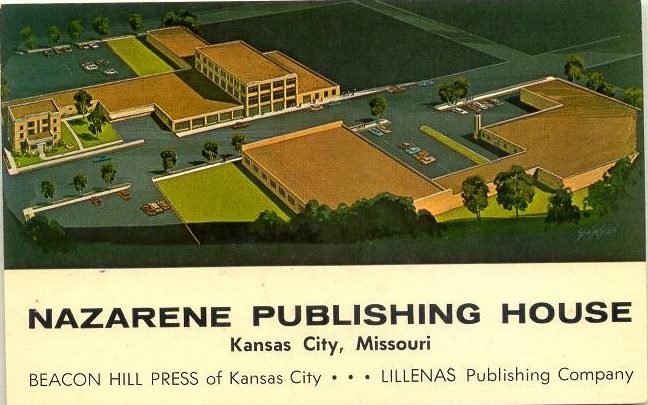 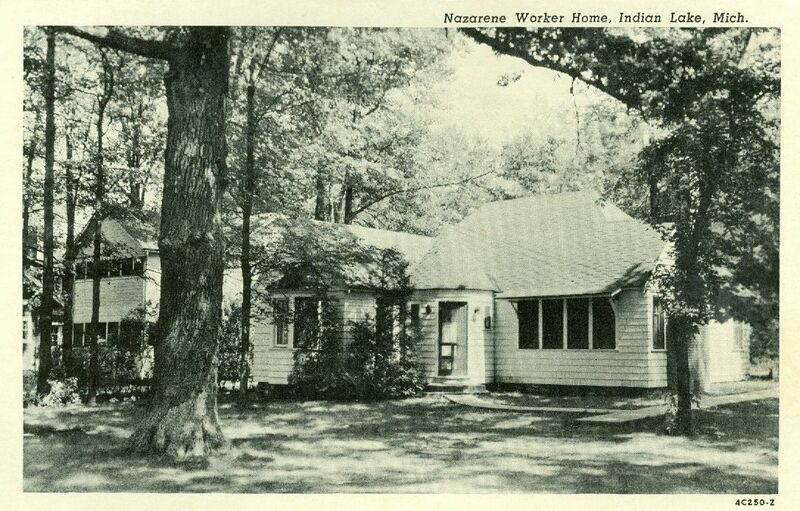 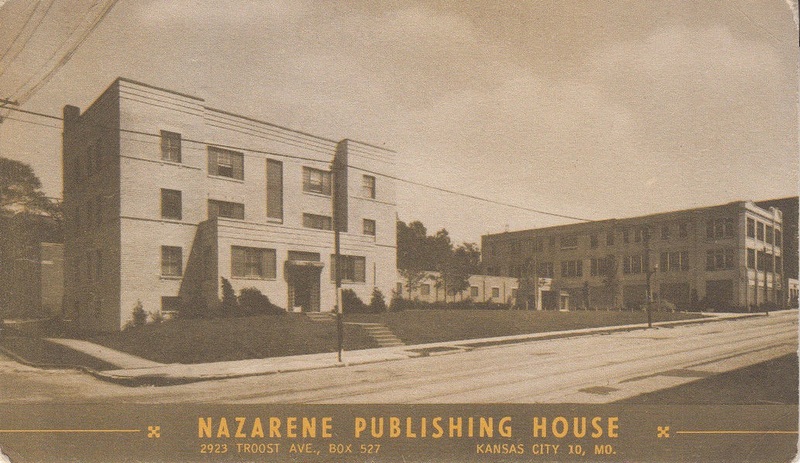 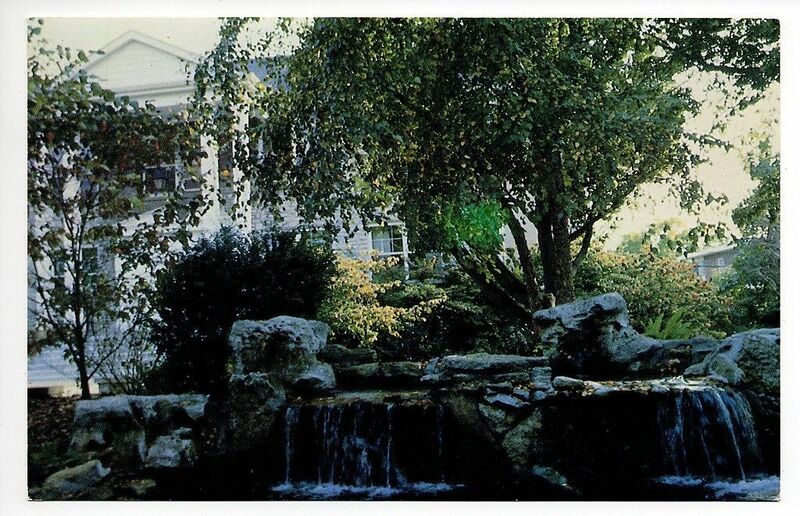 Kansas City, Missouri, Nazarene Publishing House. 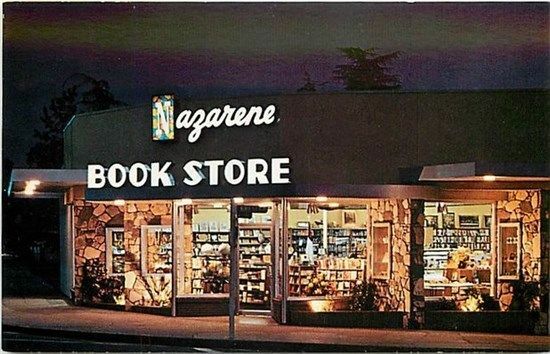 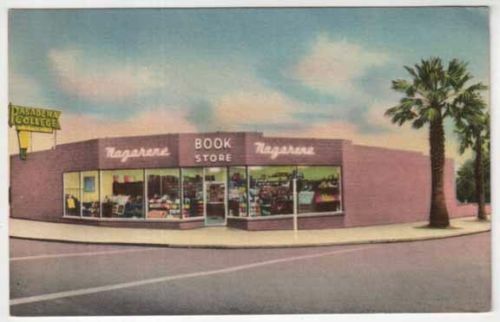 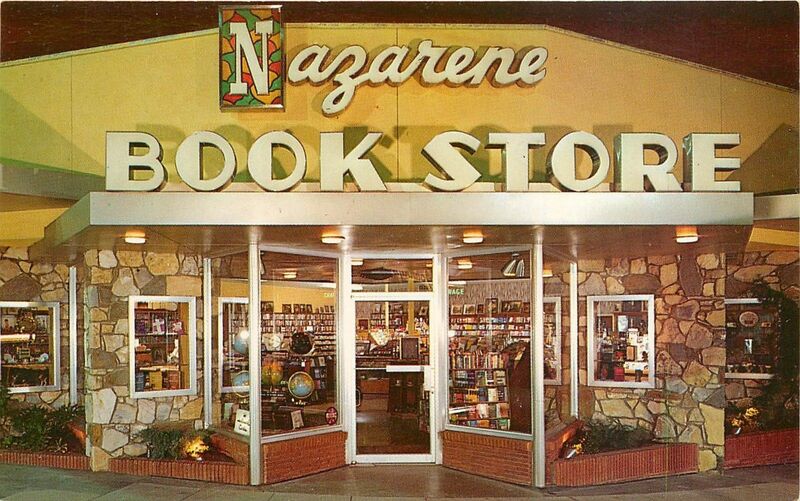 Pasadena, California Nazarene Bookstore, originally part of Pasadena College. 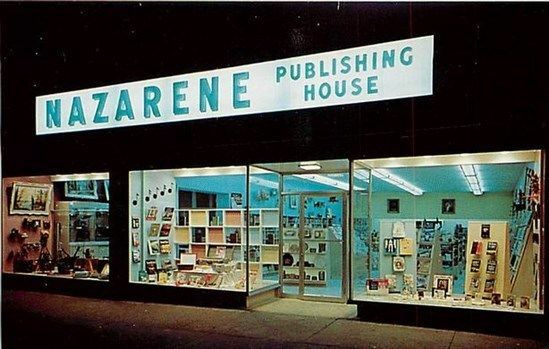 Toronto, Canada Nazarene Publishing House Bookstore. 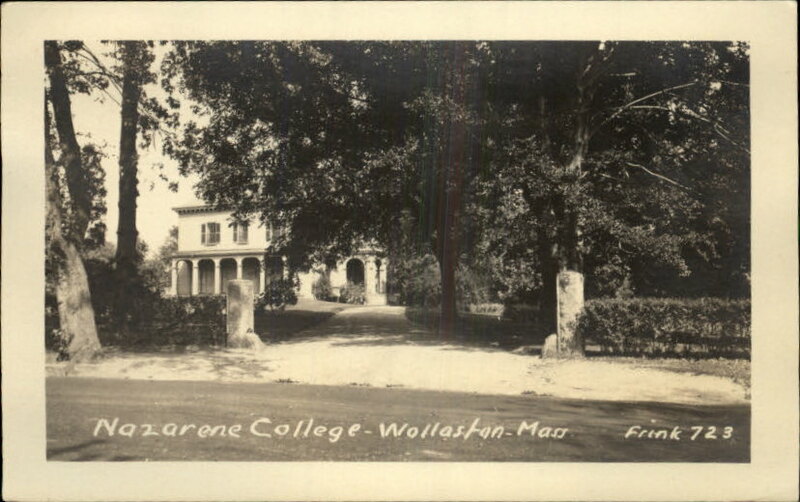 “In 1901 the first congregation of the Independent Holiness Church was formed at Van Alstyne, Texas, by Charles B. Jernigan. 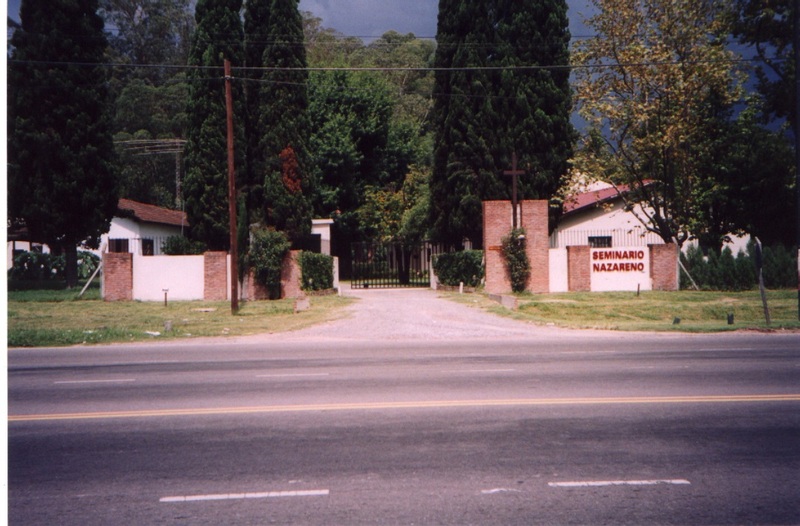 At an early date, James B. Chapman affiliated with this denomination, which prospered and grew rapidly. 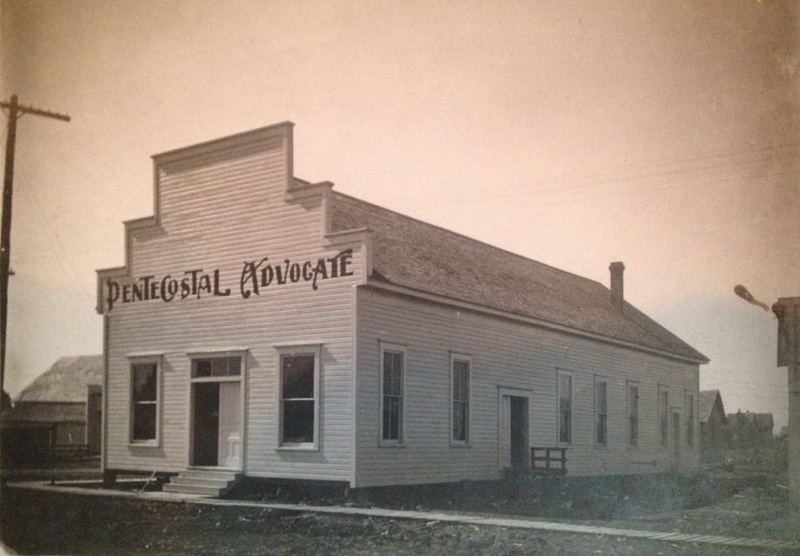 In time, the congregations led by Dennis Rogers affiliated with the Independent Holiness Church. 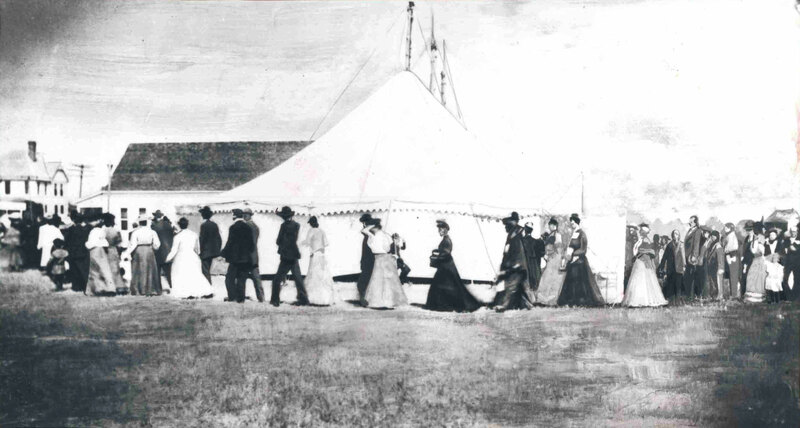 Pilot Point, Texas, “The Hallelujah March” celebrating the union of various holiness groups forming the Pentecostal Church of the Nazarene, 1908.